Today let's highlight a few of the most promising premieres of the spring season! Hello folks, and welcome back to Why It Works! With the greater part of the season premieres all debuted at this point, it’s time once more to run down a fresh slate of recommendations for your perusal. 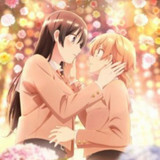 The Spring 2019 anime season is full of compelling properties in a diverse array of genres, including action shows, shoujo dramas, and whatever the heck genre you call an Ikuhara show. They’re also as diverse in origin as they are in content—we’ve got exciting anime-originals, long-awaited adaptations, and even prestigious revivals of old favorites. It’s a compelling array of cartoons, and I’m happy to share them with you. Let’s get to it! First off, I highly recommend Demon Slayer: Kimetsu no Yaiba for anyone seeking a strong action vehicle this season. Demon Slayer introduces us to Tanjiro, who lives with his family up in the snowy mountains some time in the distant past. 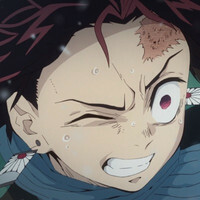 Though it’s based on a Shonen Jump manga, Demon Slayer’s period setting and unique setup give it a very distinctive appeal, while ufotable’s production convincingly bring Tanjiro’s cold, forbidding home to life. When Tanjiro’s home is attacked by demons, only his sister Nezuko survives; but as he soon learns, Nezuko has been transformed into a demon as well, and is now a target of any demon hunters herself. The bond between Tanjiro and Nezuko gave this episode a sharp emotional edge, and I’m looking forward to seeing how each of them grow stronger in the coming weeks. Next up, we’ve got a classic that’s just now receiving a beautiful remake, the legendary Fruits Basket. 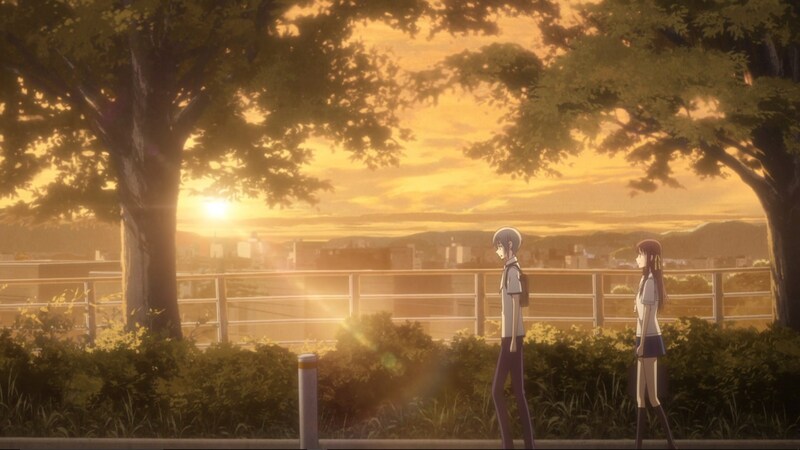 It’s been eighteen years since the first adaptation of Fruits Basket, but the story still feels as fanciful and compelling as ever. 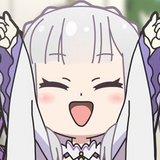 Though the show’s conceit centers on a family who can each transform into a different zodiac animal, I found myself most engaged by the show’s irrepressible heroine, Tohru Honda. 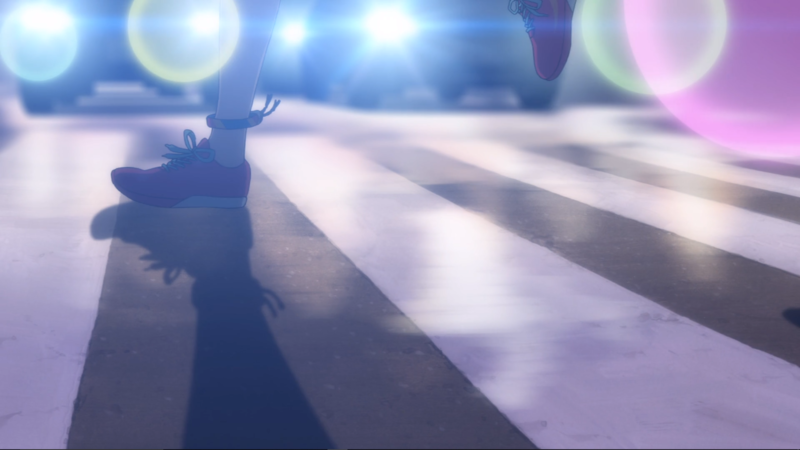 Tohru’s unwavering personal strength gave this premiere an incredibly sympathetic focal point, and the production’s rich backgrounds and evocative lighting made it easy to fall into her world. 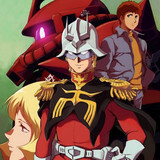 As someone who never saw the original anime, I’m very much appreciating this second chance to experience an anime classic. While I had high expectations for both Demon Slayer and Fruits Basket, I was totally caught off guard by the excellence of Hitoribocchi no Marumaruseikatu. 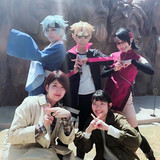 Centered on a girl with profound social anxiety, this ostensible school club show did an almost painfully good job of portraying just how hard it is for someone with severe anxiety to connect with others. 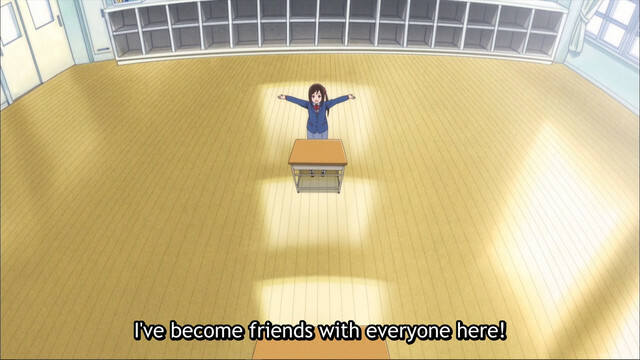 Bocchi’s trials across this episode were as relatable as they were hilarious, from her strategy of plotting out potential conversations all over her arms, to her plans to befriend “every person in her class” by ensuring her class didn’t actually have anyone in it. Hitoribocchi comes across like a much kinder version of Watamote, with plenty of relatable cringe, but also lots of heart. 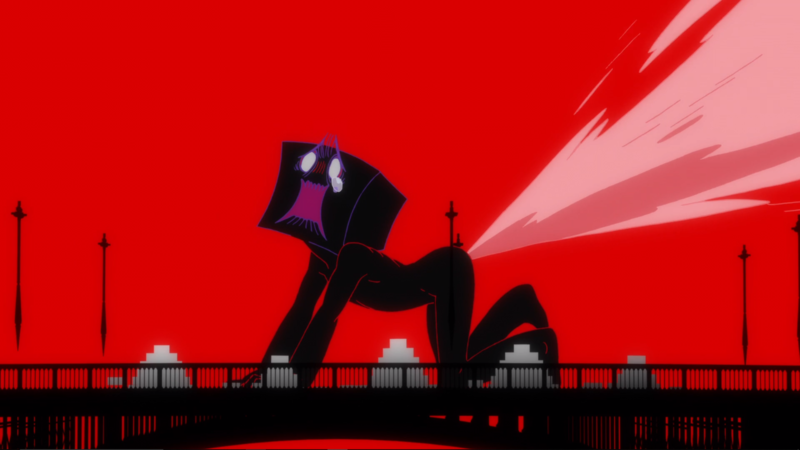 And last but certainly not least, I have to tip my hat to Kunihiko Ikuhara’s bizarre Sarazanmai. Ikuhara is one of the most renowned creators in modern anime, having directed such creative and insightful classics as Revolutionary Girl Utena and Mawaru Penguindrum. 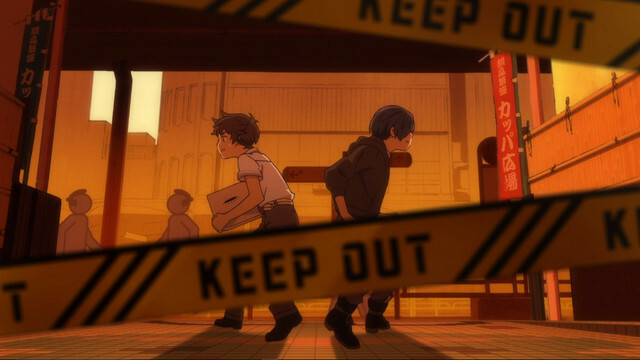 In Sarazanmai, Ikuhara envisions a world where mischievous kappas exist in parallel to us, and our earthly desires can actually be stolen from us entirely. Though the show seems poised to comment on topics as wide-ranging as the commodification of intimacy and the complexity of gender, this premiere was also stuffed with ridiculously over-the-top gross-out humor, simultaneously beautiful and surreal imagery, and some of the most impressive animation of the year. 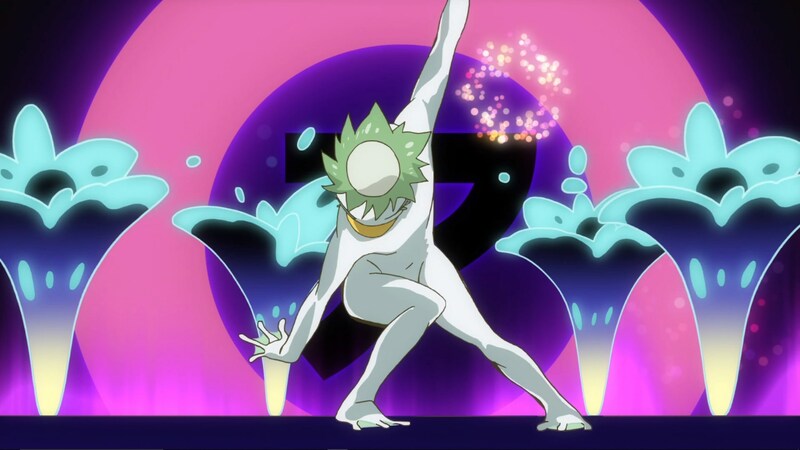 Whether you're in it for the wild story, beautiful art design, or compelling ideas, Sarazanmai has got all of that in spades, and I'm thrilled to see where it leads. That's all I've got for now, but there are still plenty of other strong newcomers this season, along with ongoing contenders like JoJo's Bizarre Adventure: Golden Wind. It's looking to be a fine season on the whole, and I hope my recommendations have given you at least one new anime to check out. The beginning of the season can be overwhelming, but it's also a time of thrilling opportunity, offering the chance to branch out and discover shows and genres you never expected to love. I hope you embrace that adventurous spirit this season, and please let me know all your own new favorites in the comments!